The summer is off to a great start! 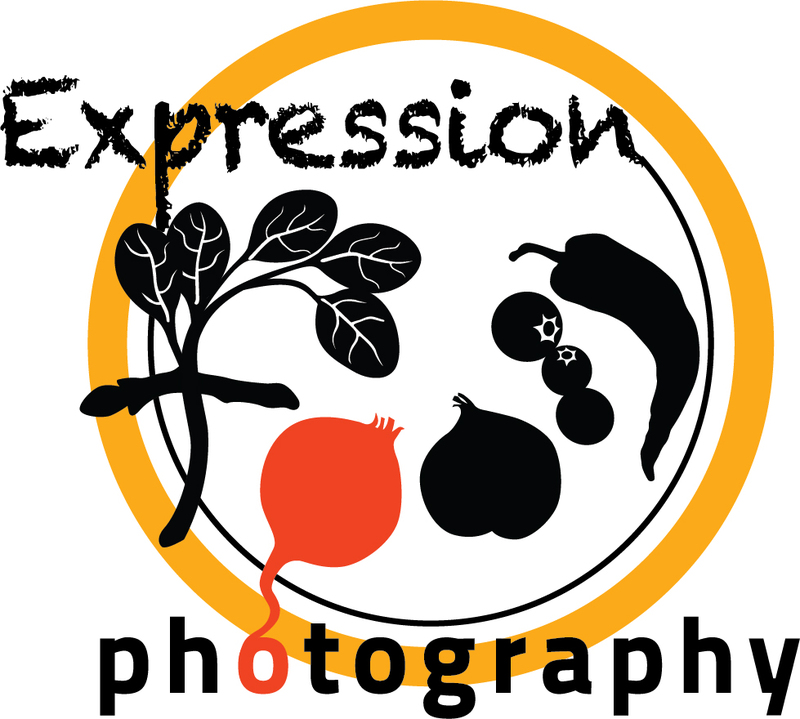 I have shot almost 200 restaurants to date since the inception of Expression Food. I have styled all of the shoots to match the voice and unique selling point for each client. I love working with food so every shoot always feels like an artistic adventure and a challenge. Here are some favorites from my most recent shoots. I would love to do yours. Click here and tell me how I can help! This entry was posted in News and tagged food photographer, food photography, highlights, restaurant menu shoots on by Judy.